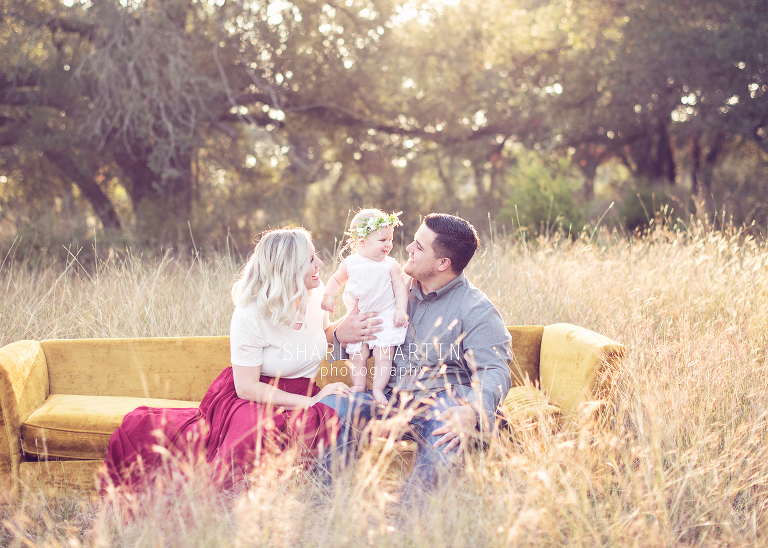 These beautiful family photos are some of my favorite! 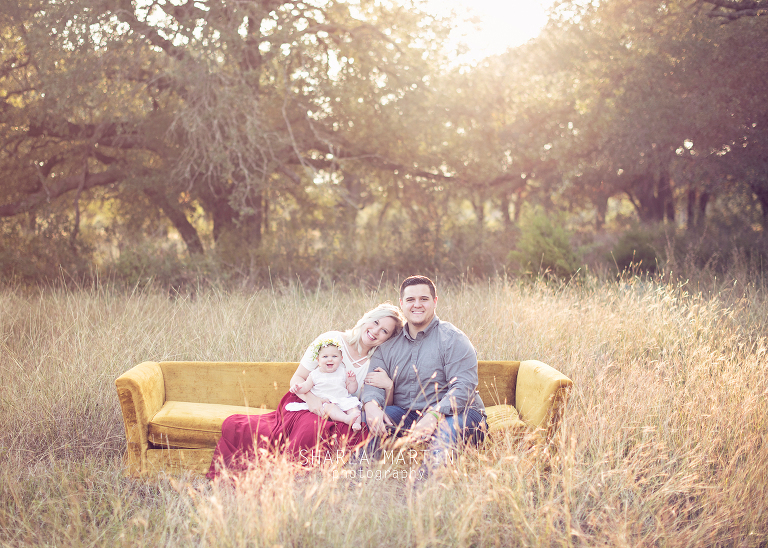 I love the lighting and the golden tones of the grasses, sun and couch. 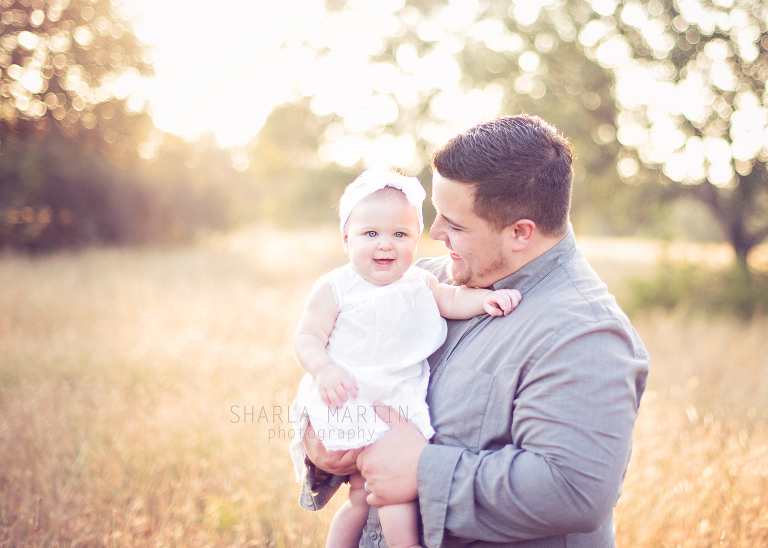 Not to mention the gorgeous family, all of their expressions and their love for one another! 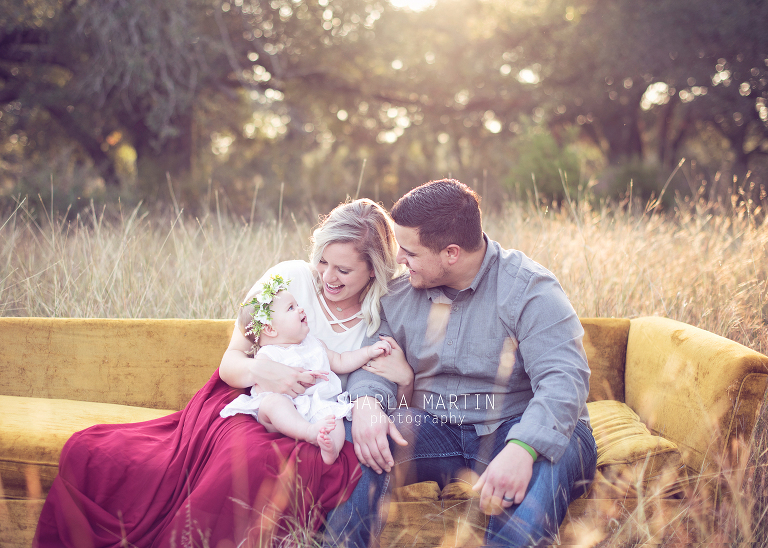 I am so looking forward to more Christmas mini sessions this weekend in this location! There are still one session left on Saturday if you would like to grab the last spot!